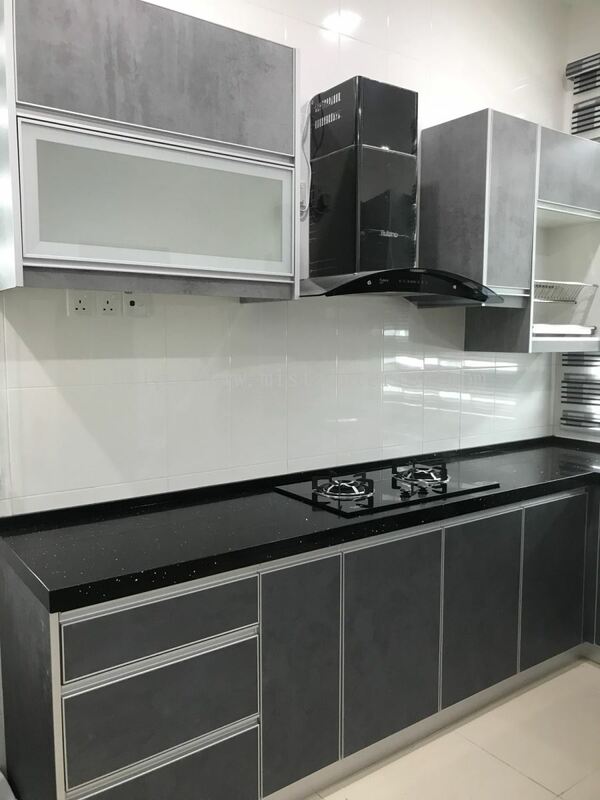 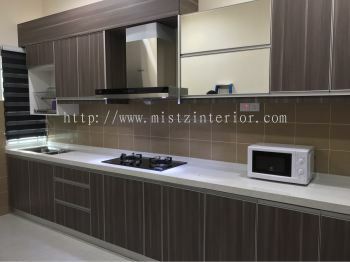 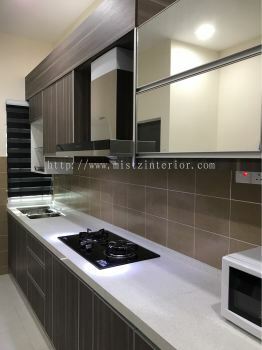 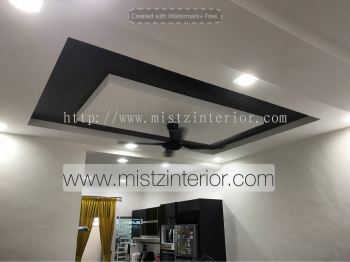 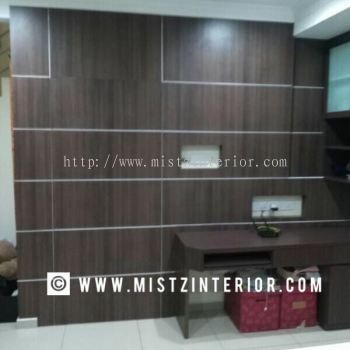 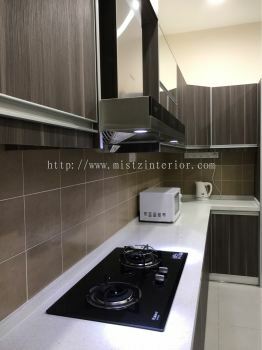 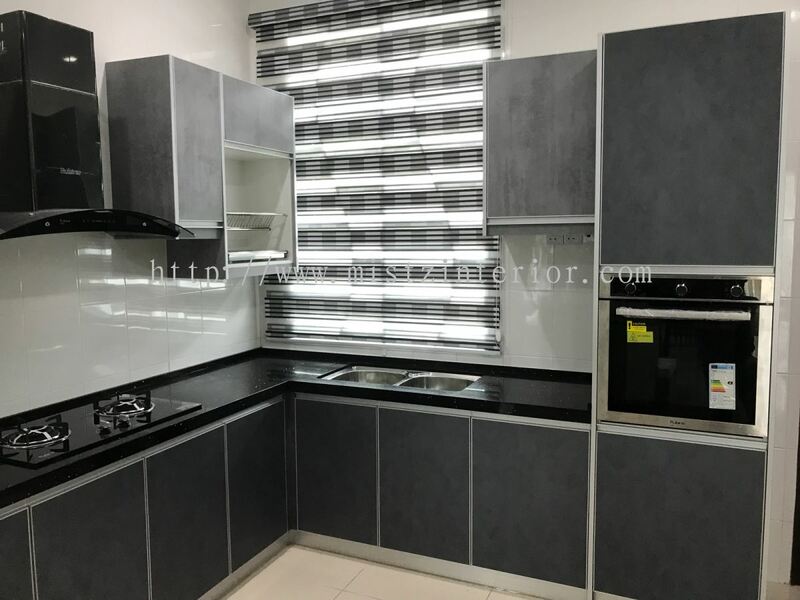 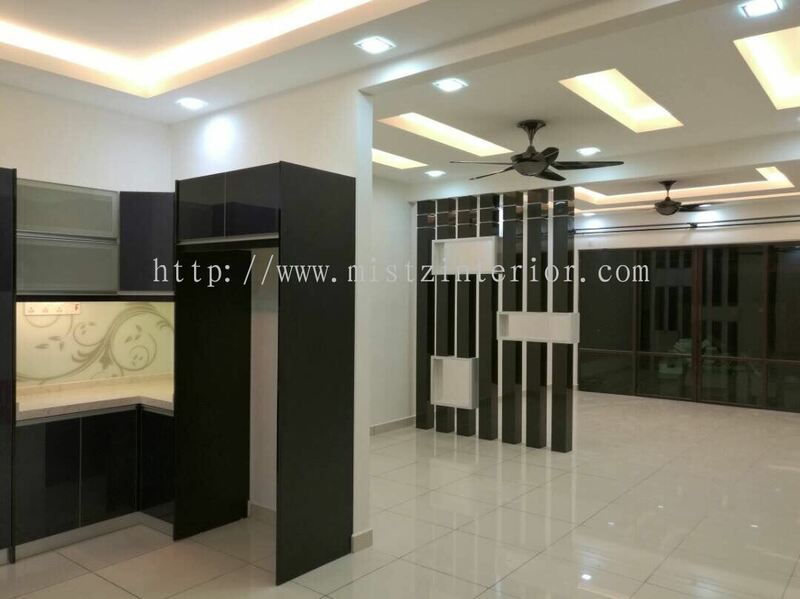 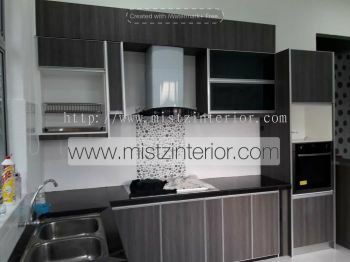 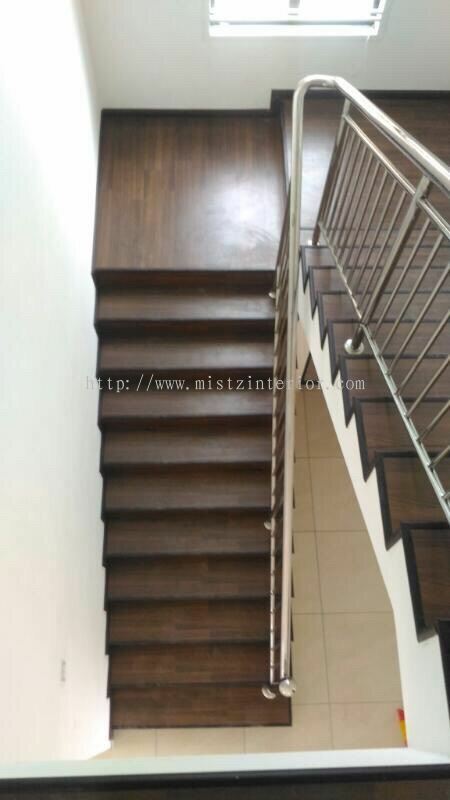 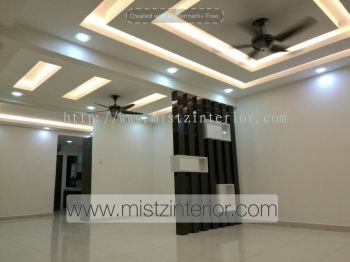 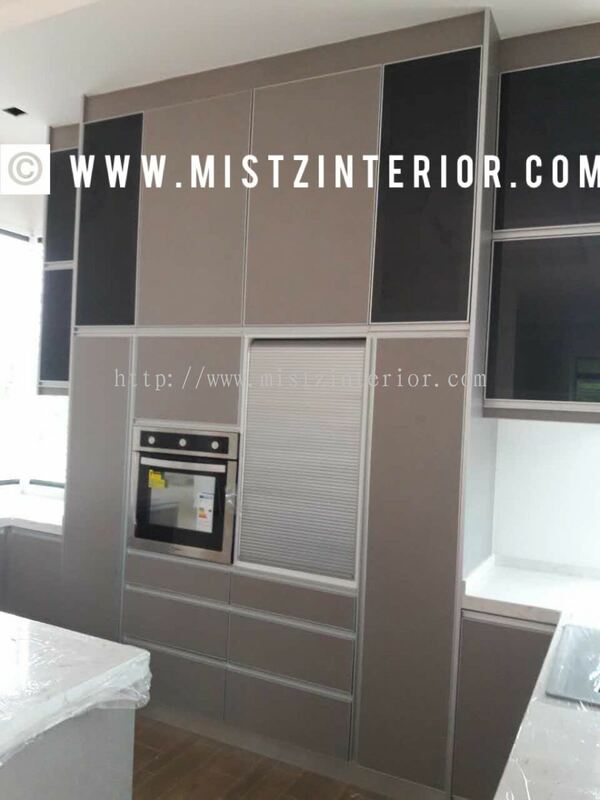 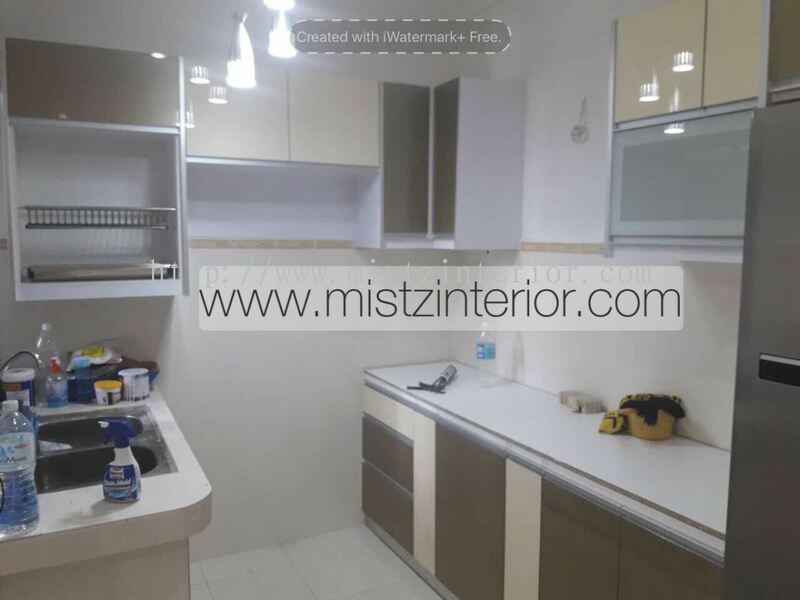 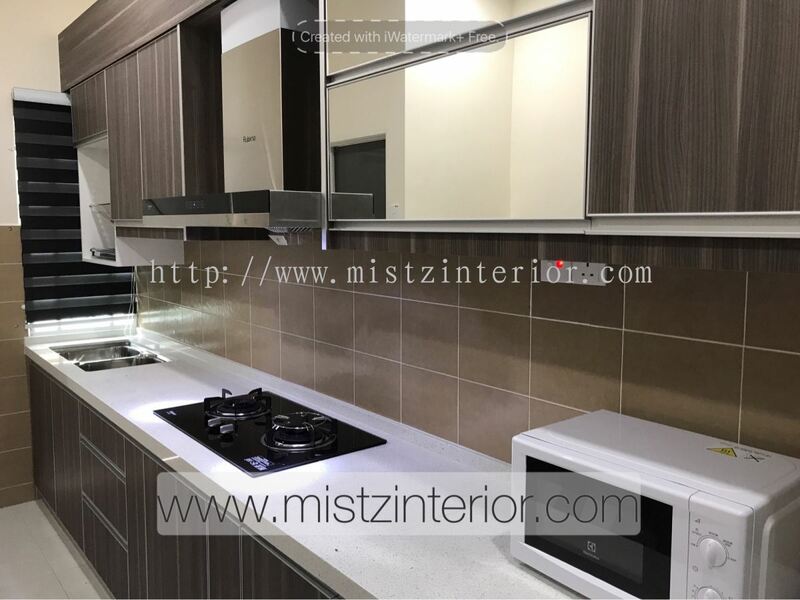 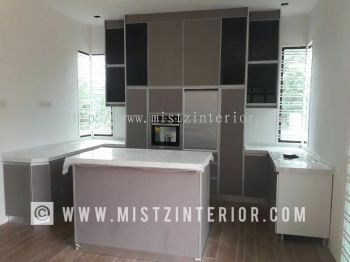 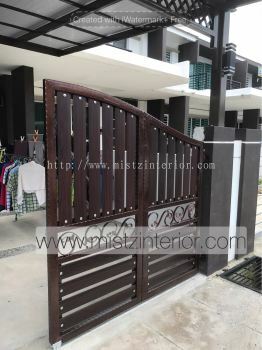 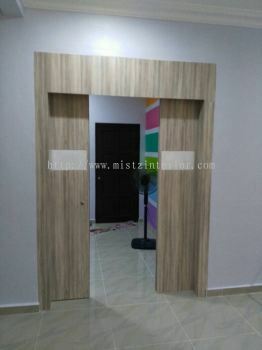 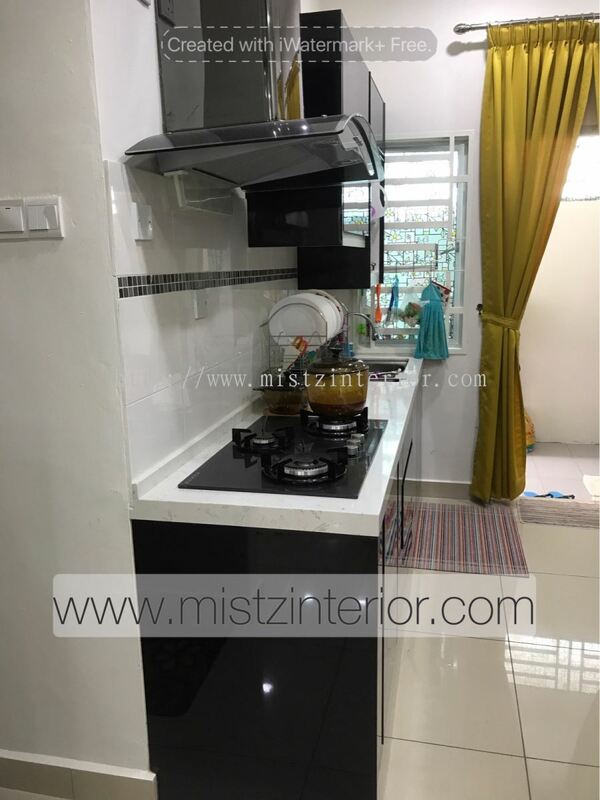 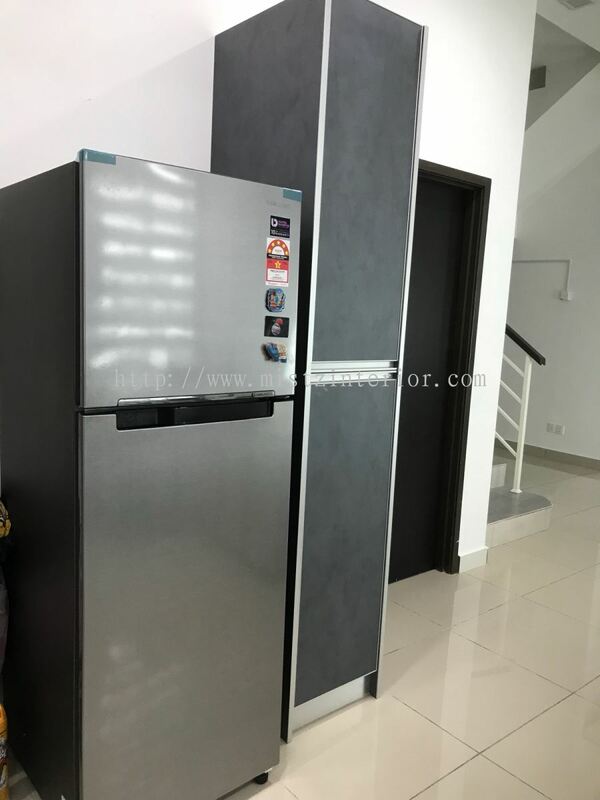 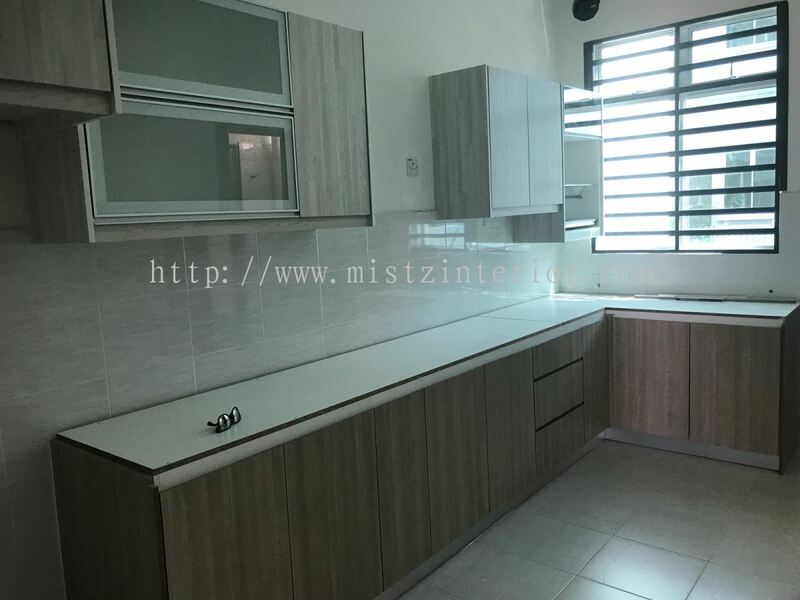 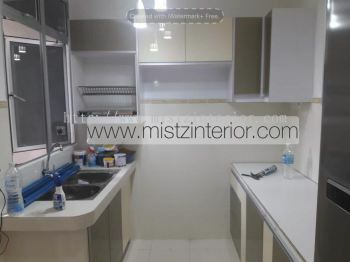 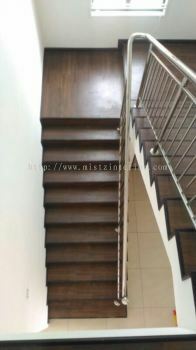 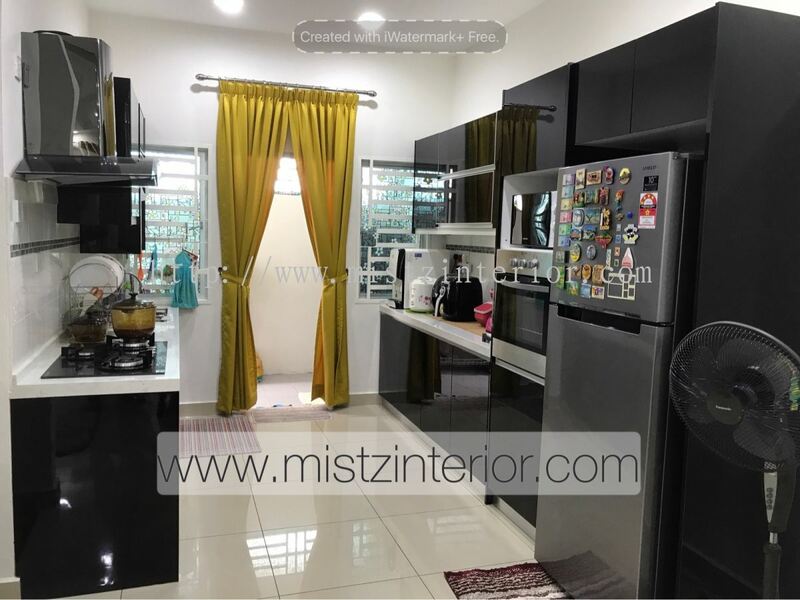 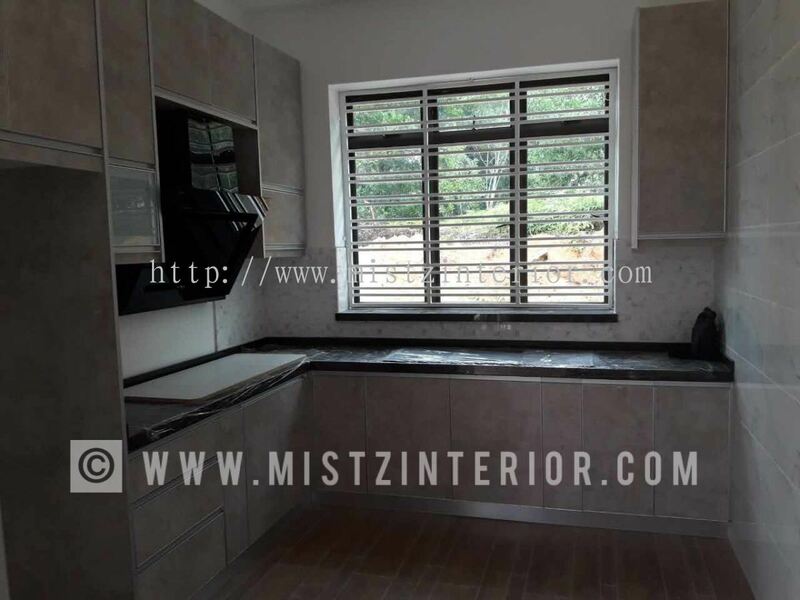 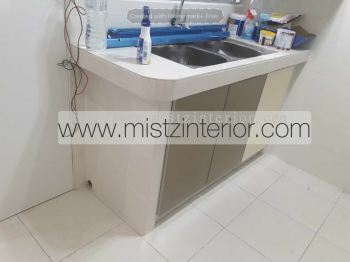 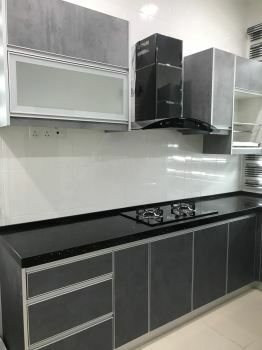 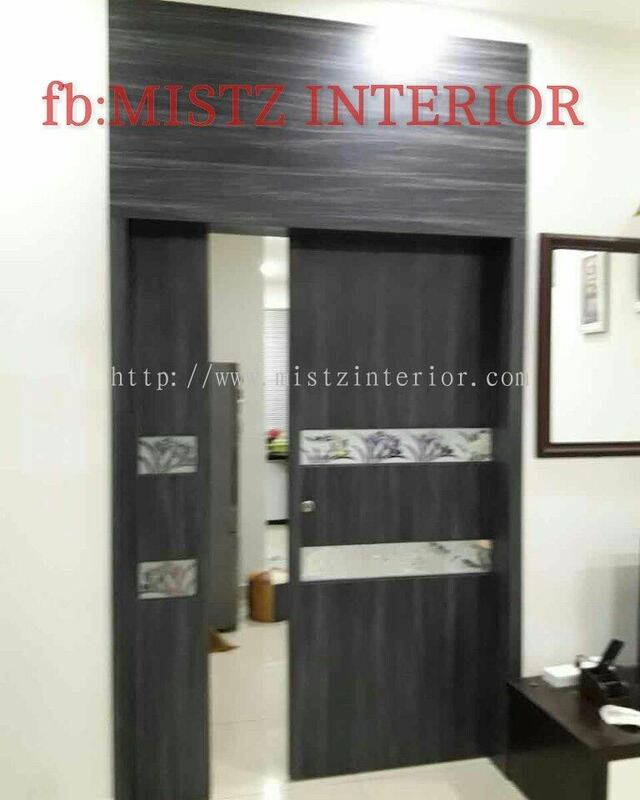 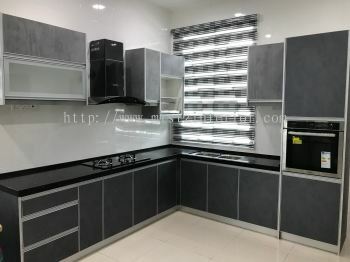 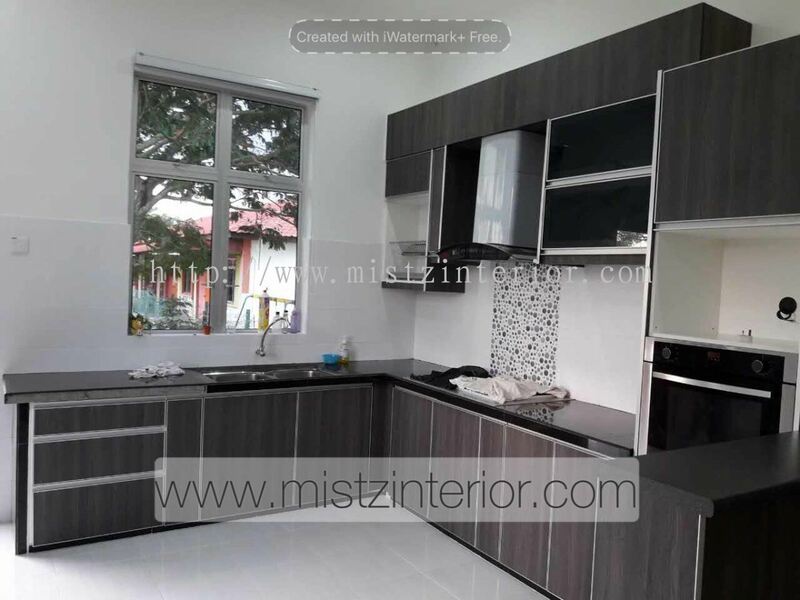 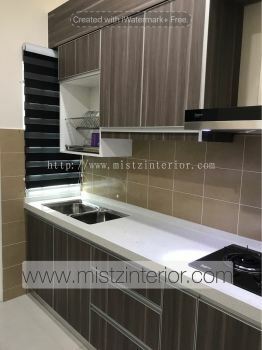 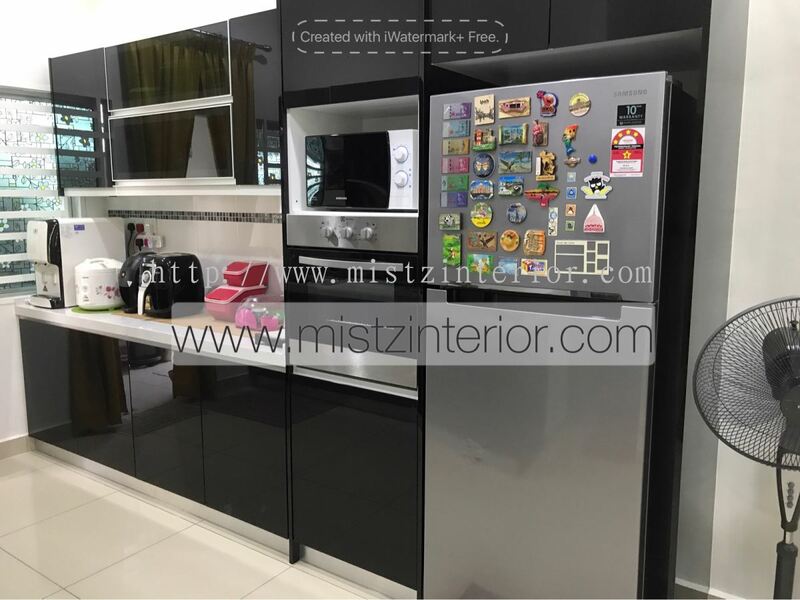 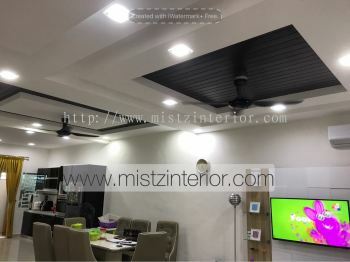 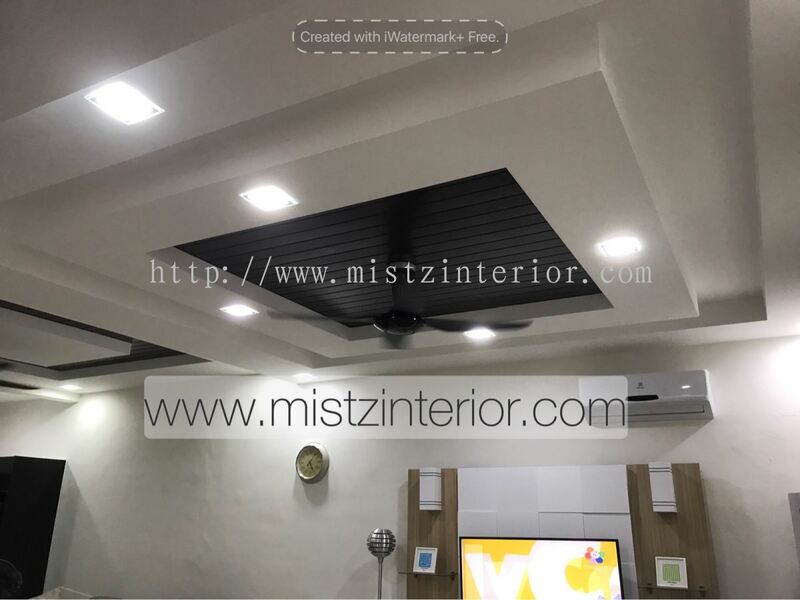 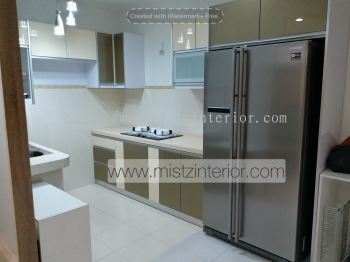 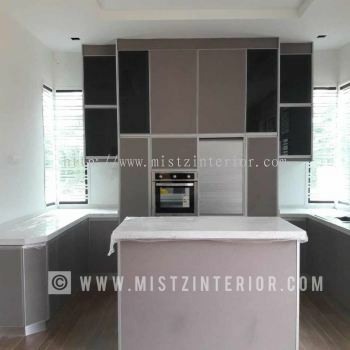 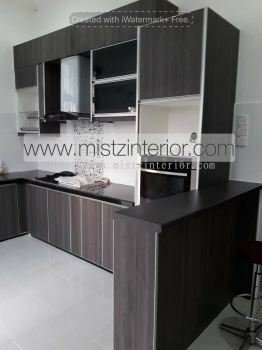 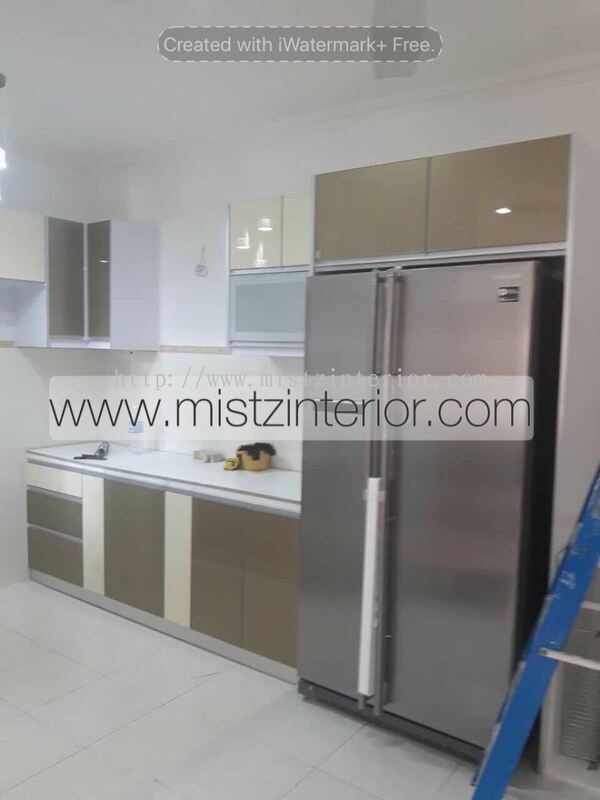 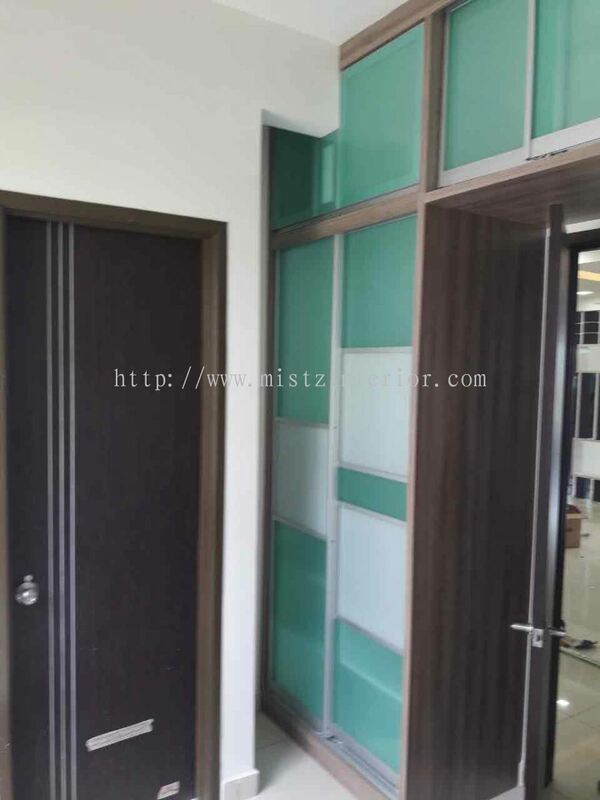 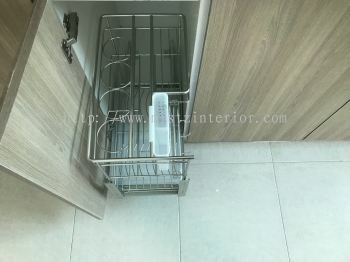 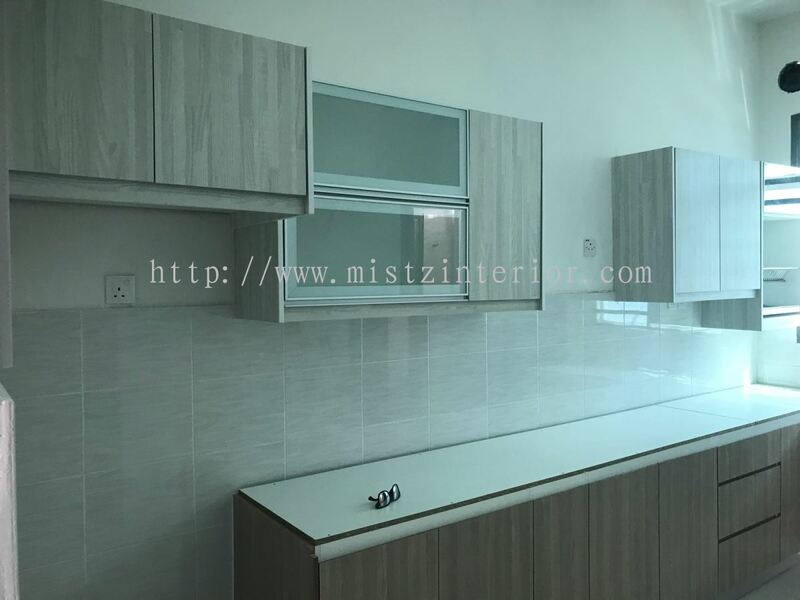 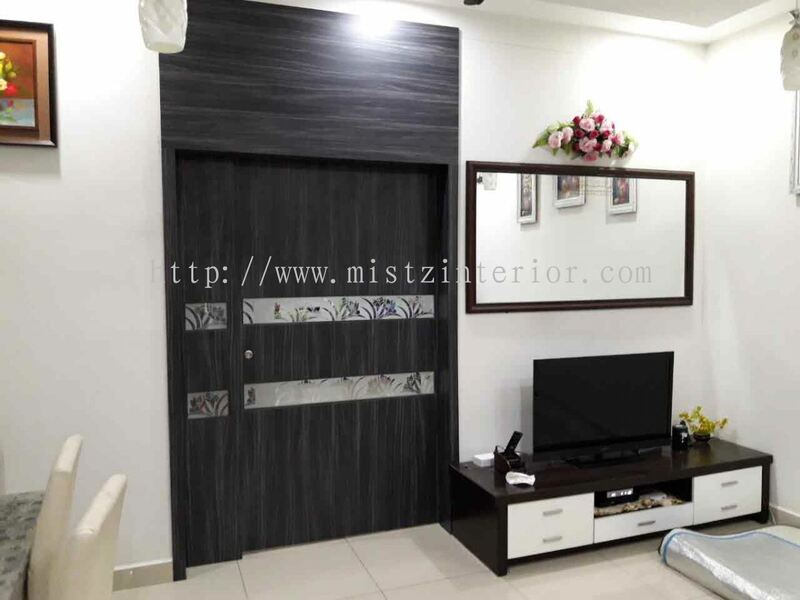 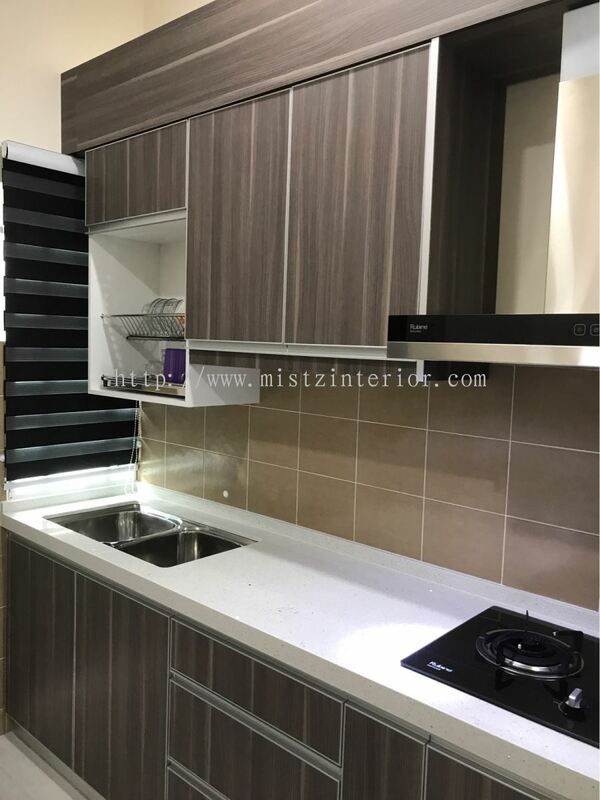 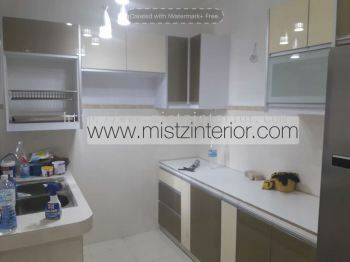 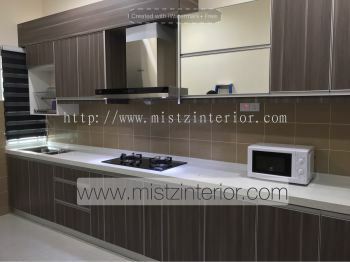 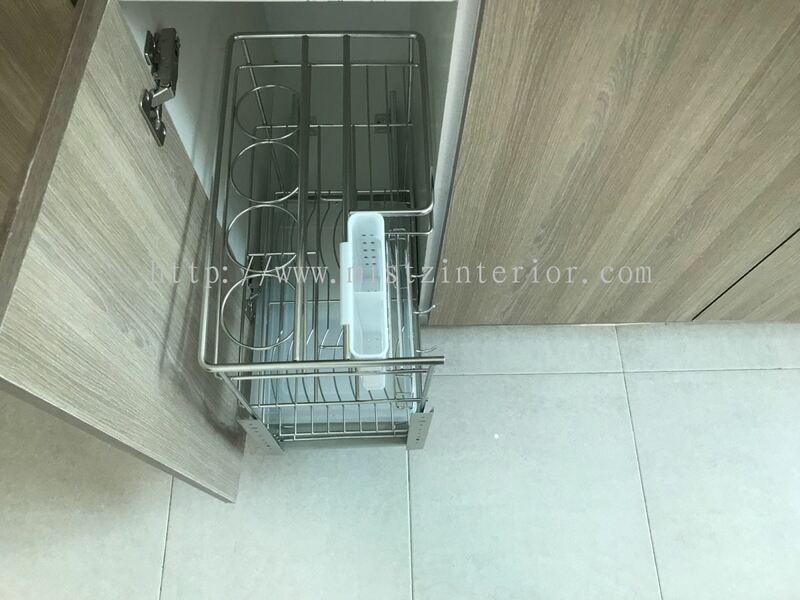 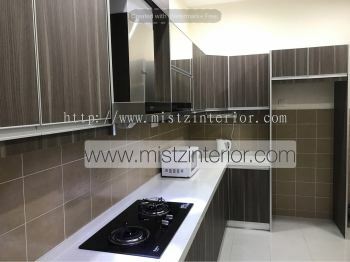 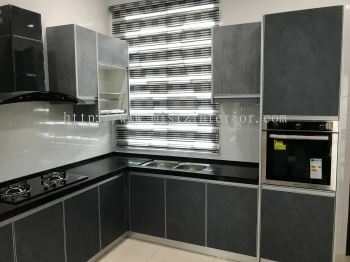 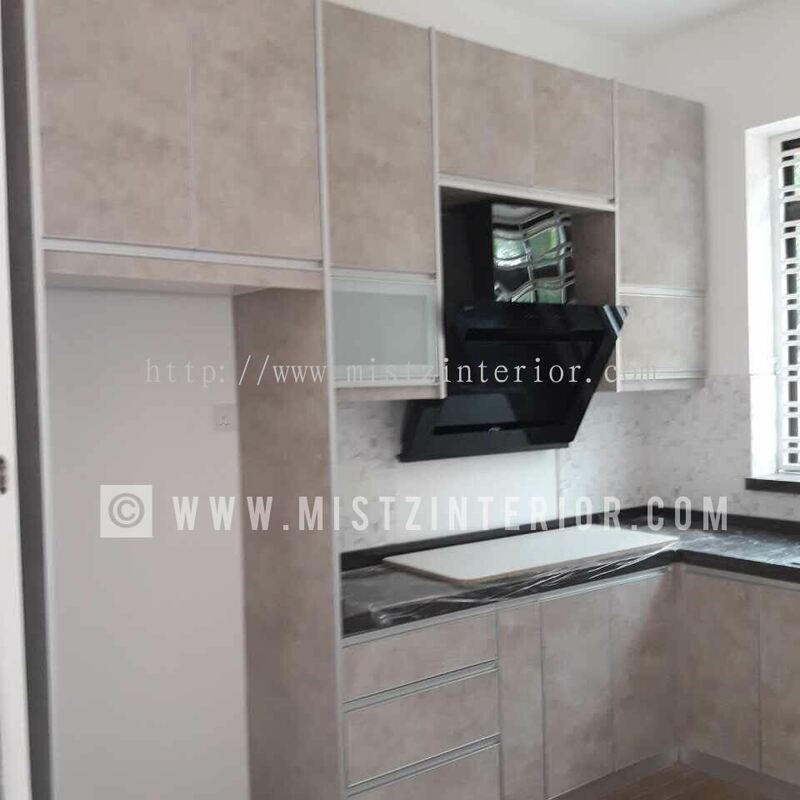 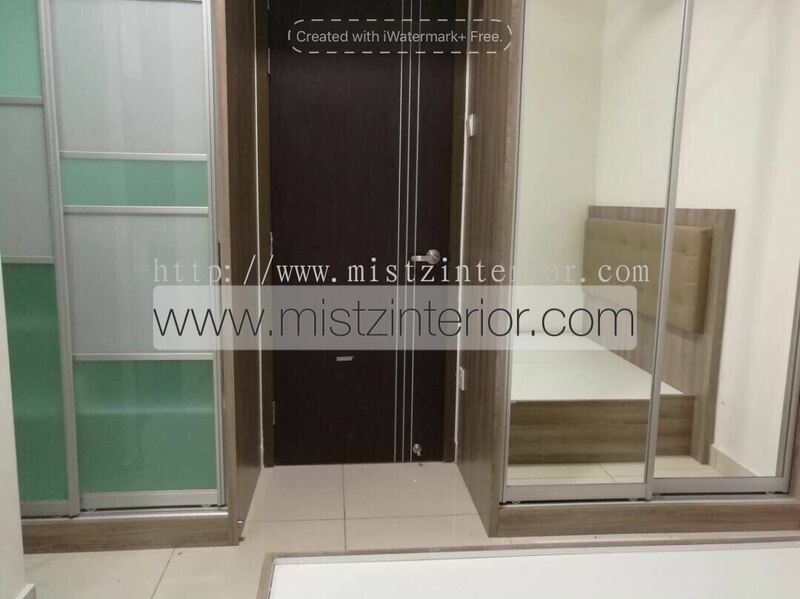 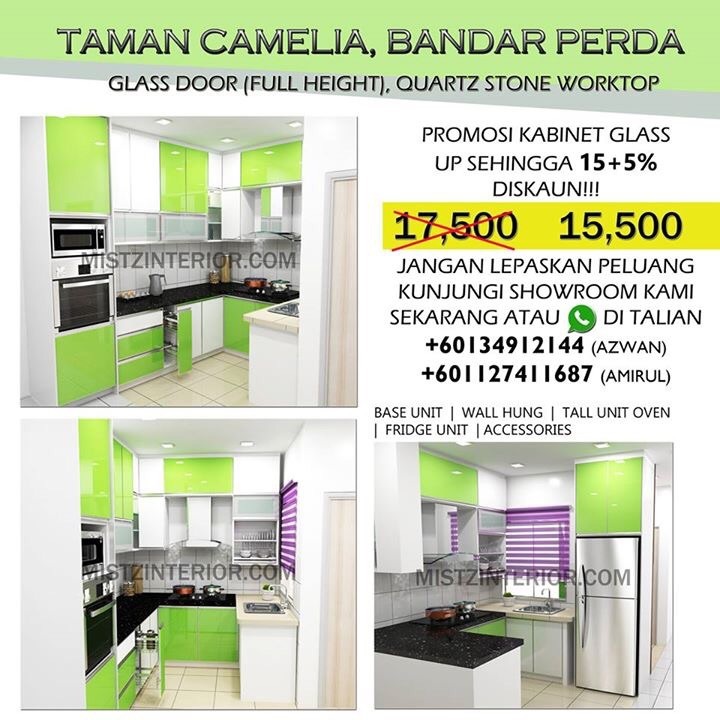 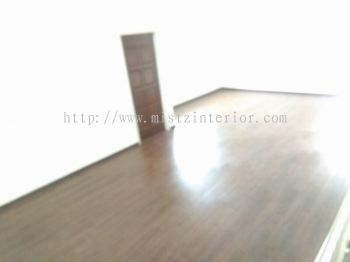 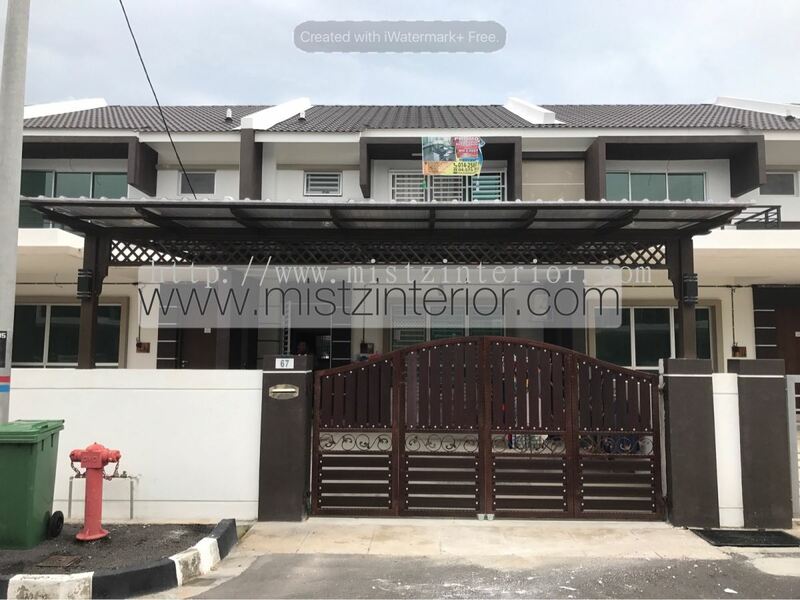 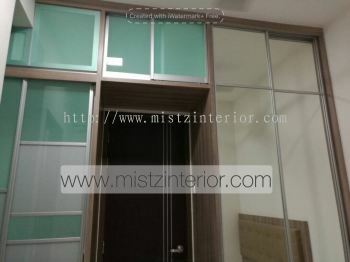 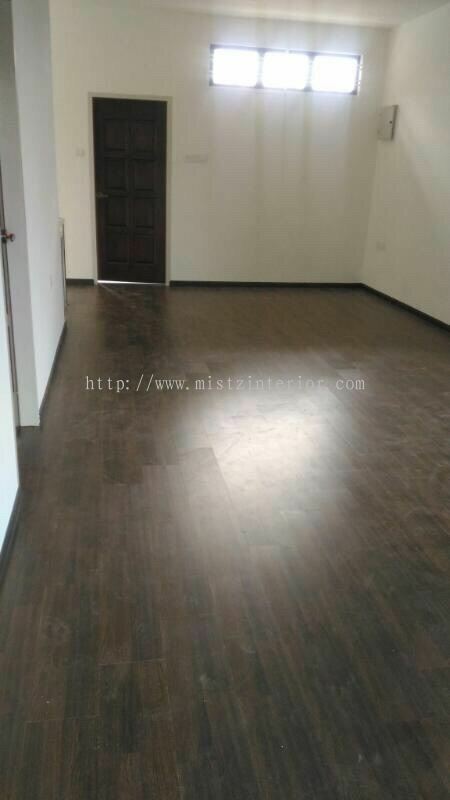 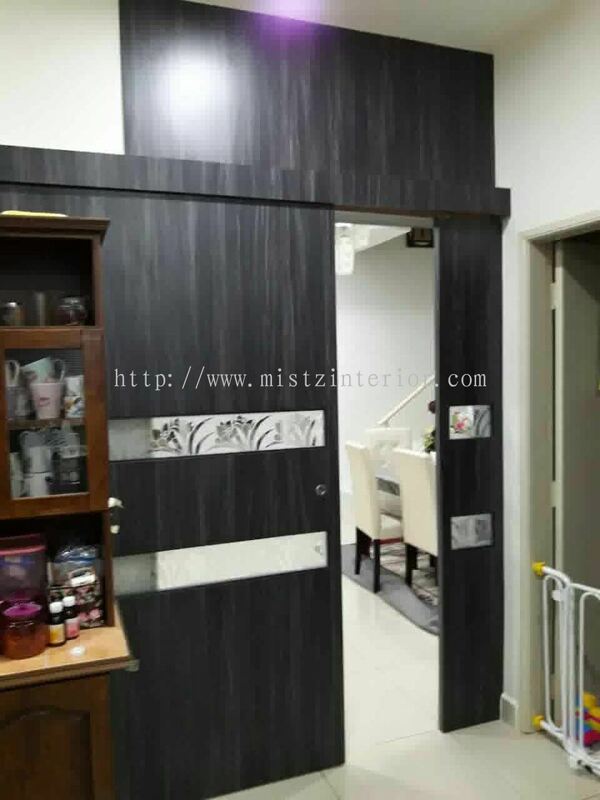 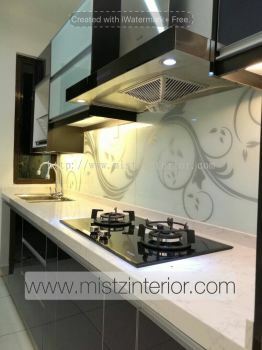 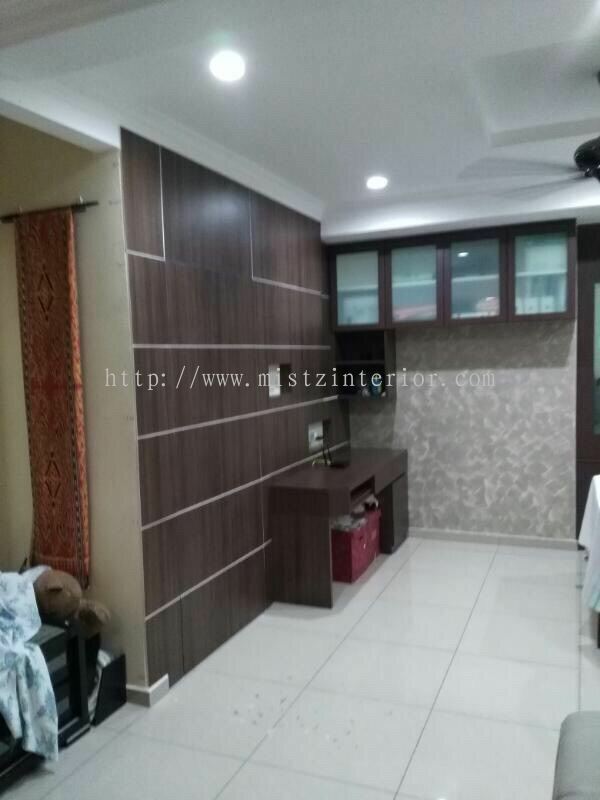 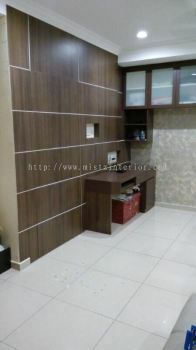 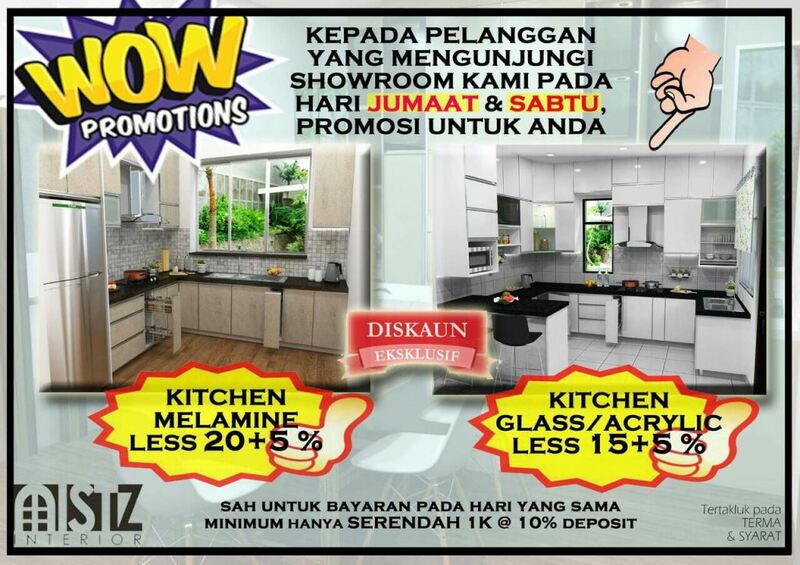 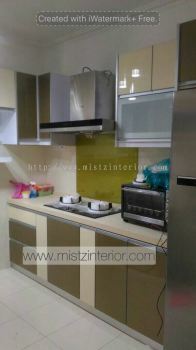 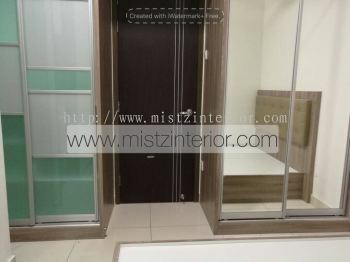 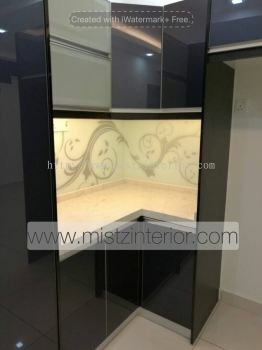 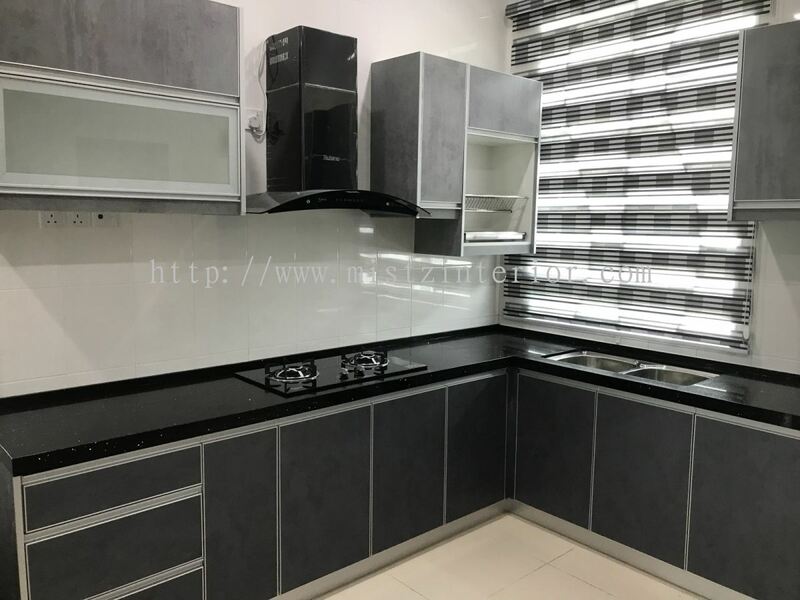 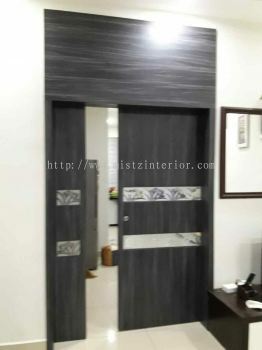 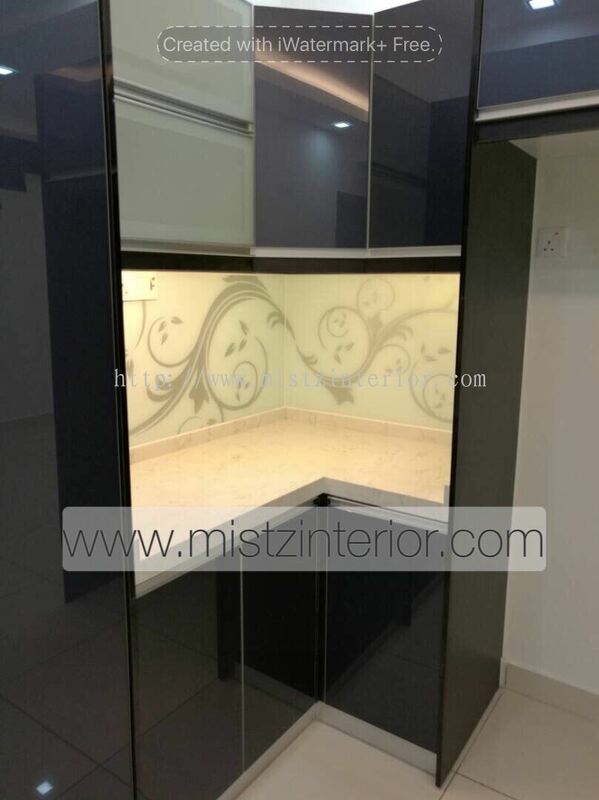 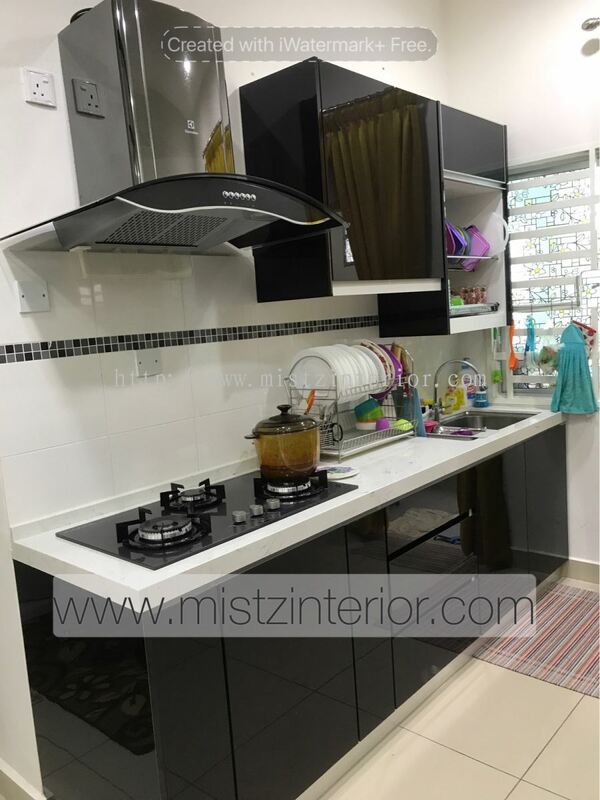 Mistz Interior - Mistz Interior is an interior design company that focus on kitchen cabinet design. 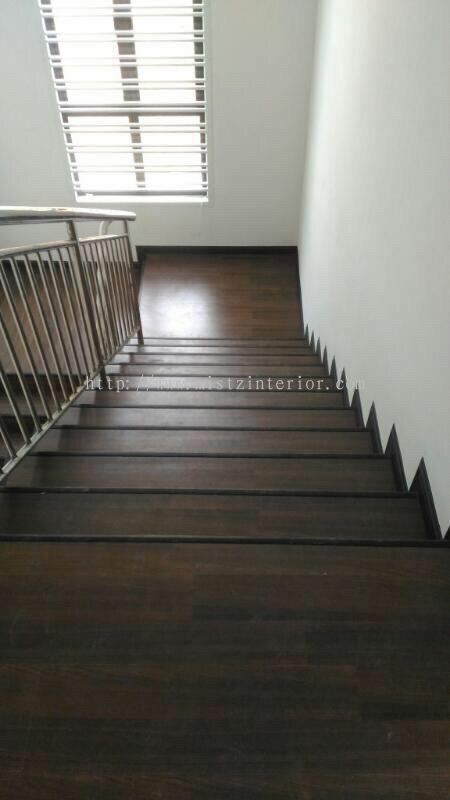 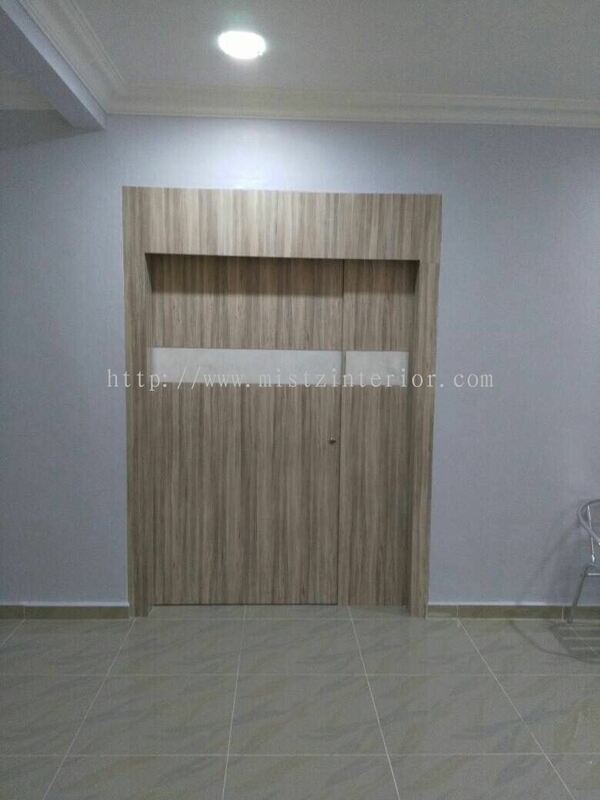 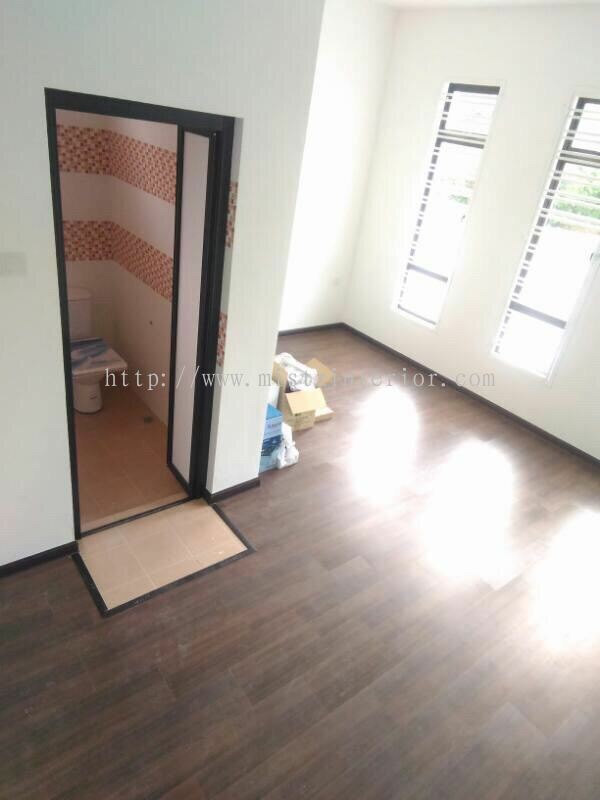 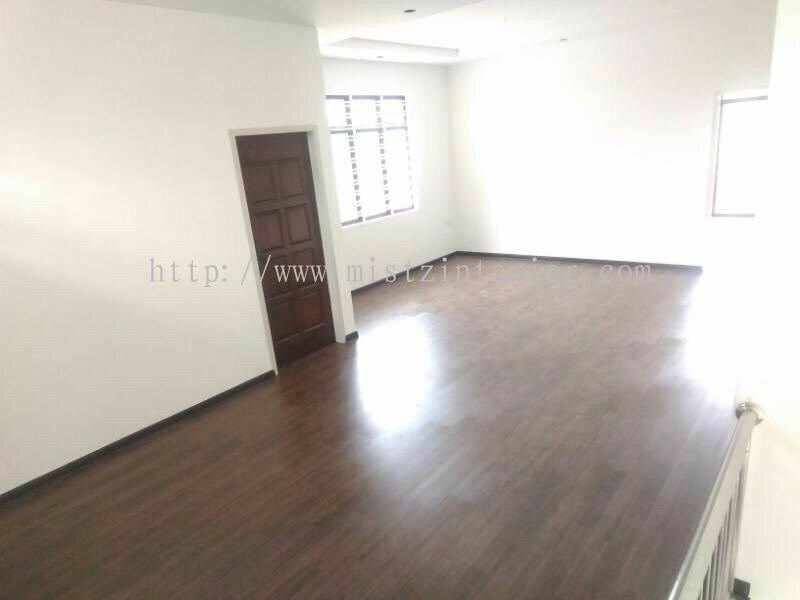 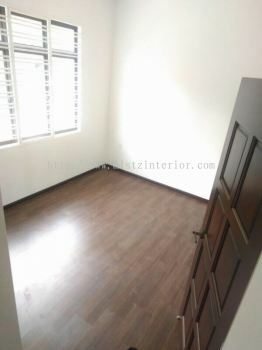 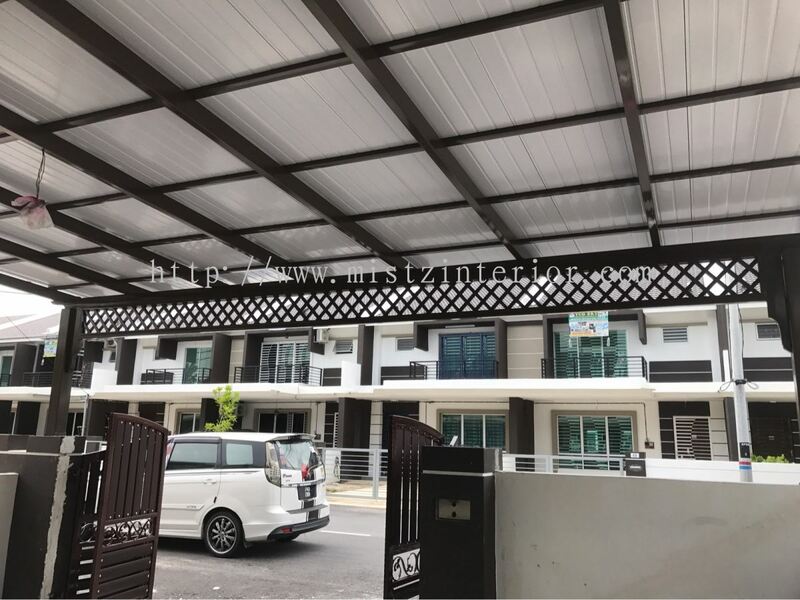 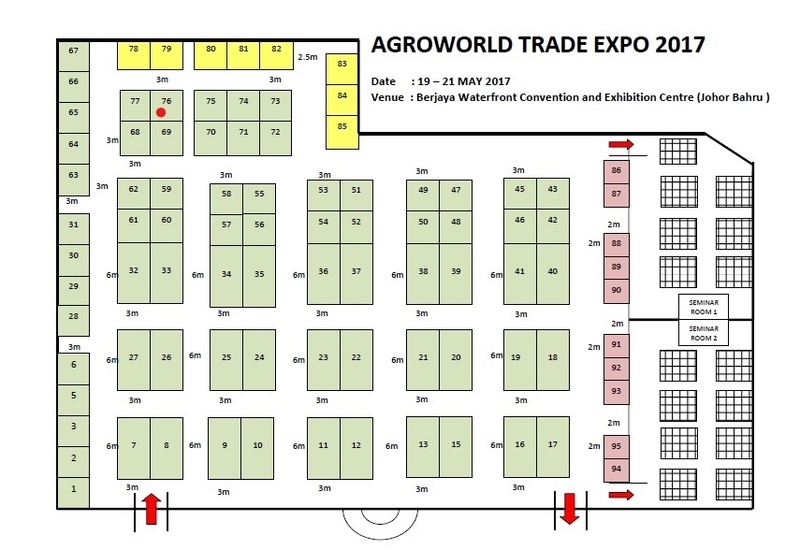 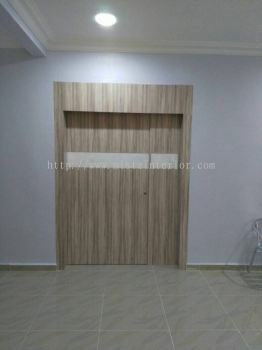 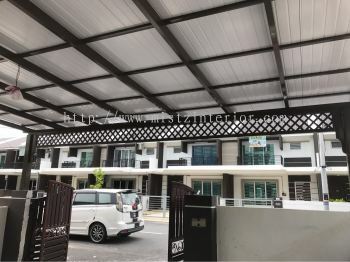 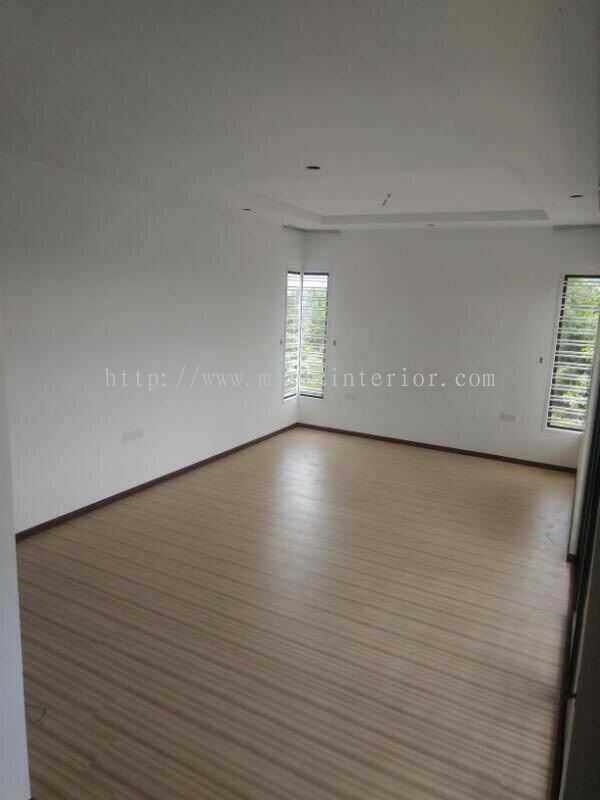 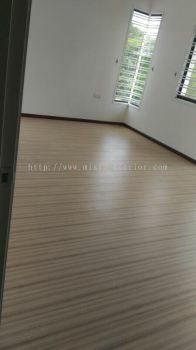 Our main office is located in Kepala Batas, Penang, Malaysia. 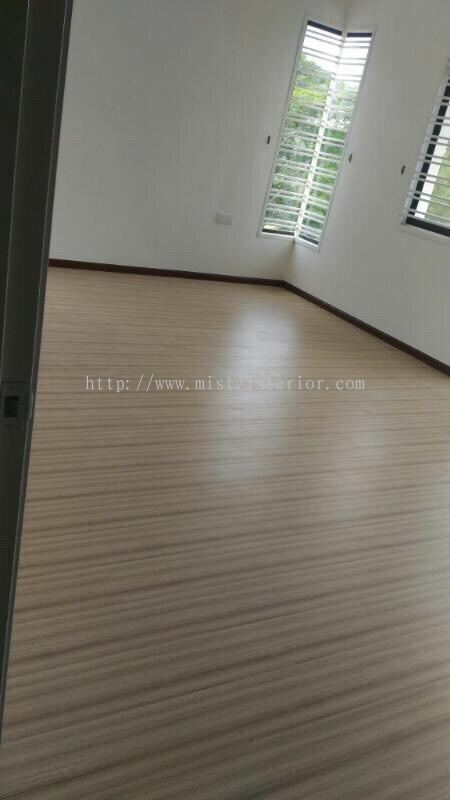 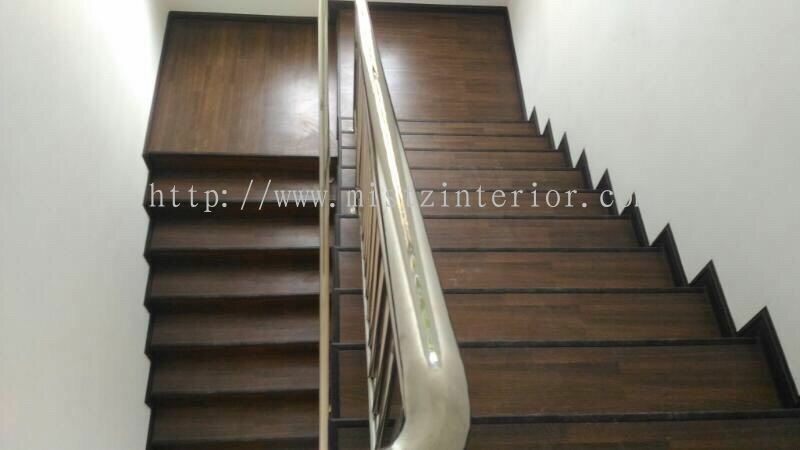 Mistz Interior added new post.